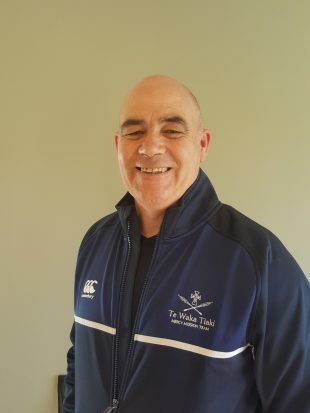 Richard Kerr-Bell is the Kaihautū/Mission Administrator for Ngā Whaea Atawhai o Aotearoa Sisters of Mercy New Zealand. He has written a paper on Whānau Mercy which is great place to begin our Whānau Mercy journey. You can download the complete PDF by clicking here. In his paper Richard references Pope Francis from his powerful TEDTalk you can view here.